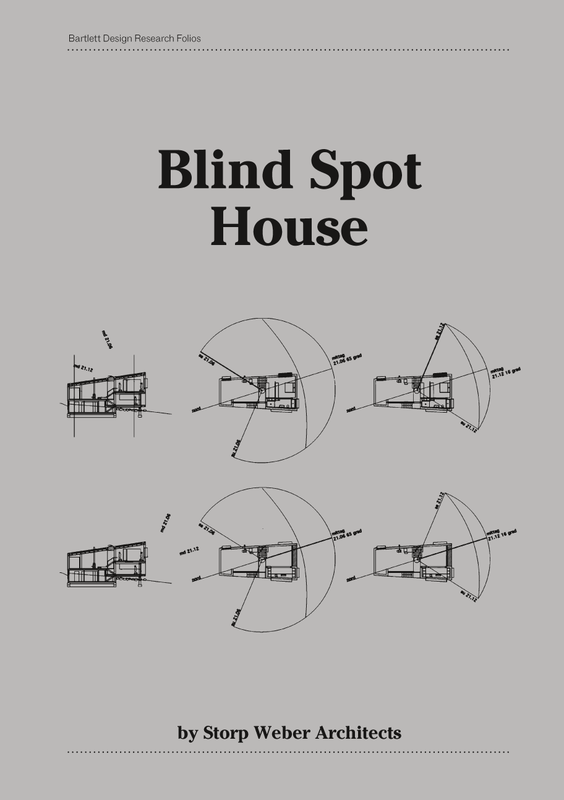 The Blind Spot House is an experimental house built on the slopes of the Black Forest in southern Germany, using passive solar energy principles for an open-plan contemporary mode of living. The family dwelling is designed around specific views and creates controlled blind spots to 'hide' the neighbouring buildings. An iterative research process is used to analyse the sight lines and in-depth research is undertaken to achieve low-energy building operation. The building fulfills the strict requirements of the German low-energy house standard KfW Effizienzhaus 60, so its energy consumption is considerably lower than that of an average UK home.